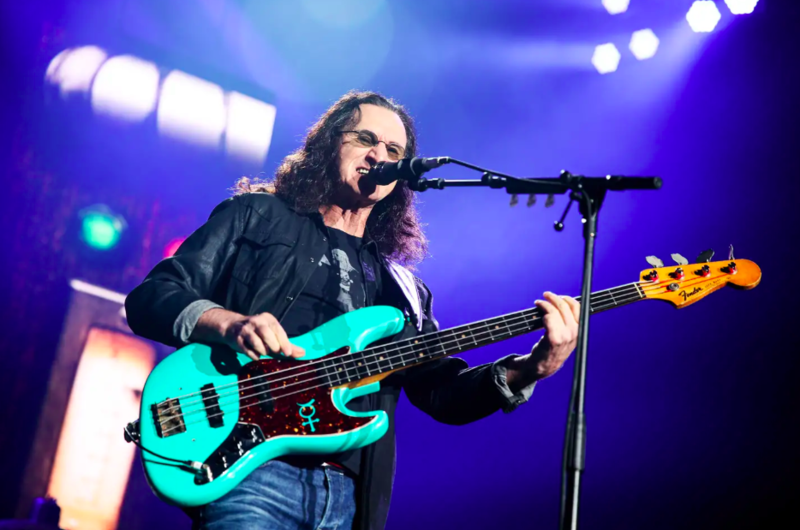 Every bit of Rush news we have, including Features, things from “The Frequency”, photos – you name it. 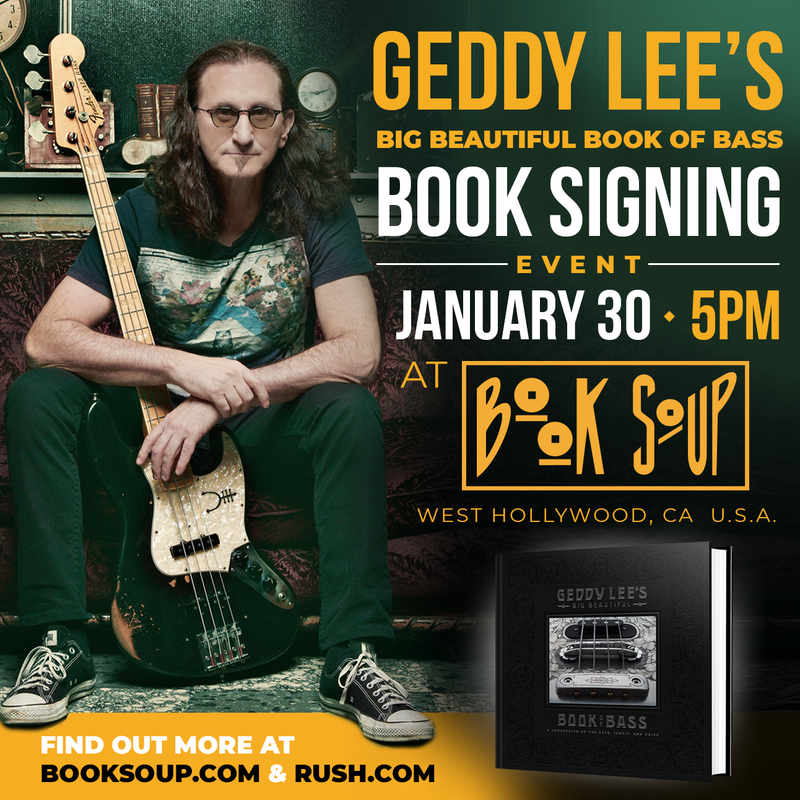 Geddy Lee will be signing copies of his new book – Geddy Lee’s Big Beautiful Book of Bass – at Book Soup in West Hollywood on January 30th at 5:00 PM. 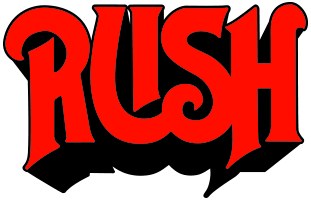 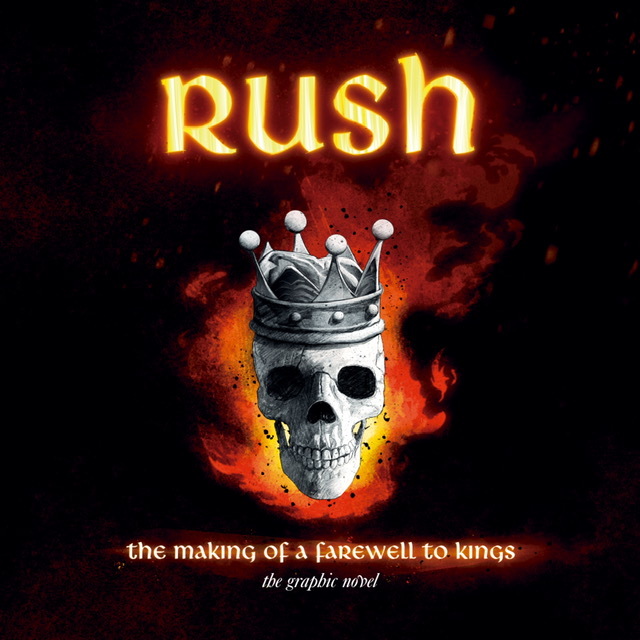 RUSH IN RIO is available for the first time on vinyl, as four 180-gram LPs. 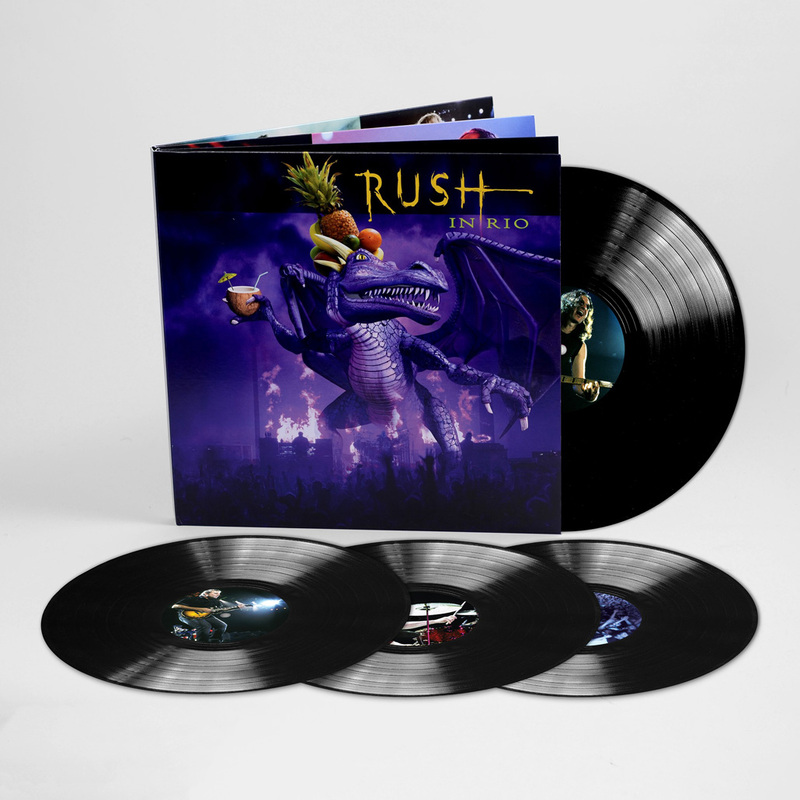 The set is presented in a heavyweight gatefold jacket and comes with a code that allows the music to be downloaded digitally. 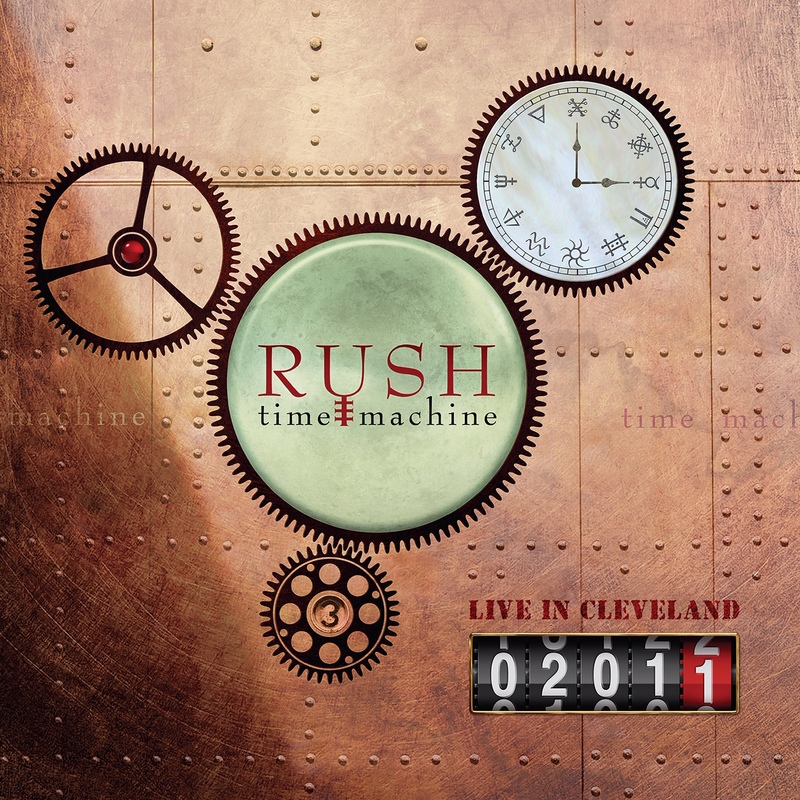 The collection includes all 29-songs performed at the concert in Rio, including the sprawling sci-fi epic “2112” and fan favourite “Tom Sawyer,” plus two bonus tracks that were recorded at other stops during the Vapor Trails Tour. 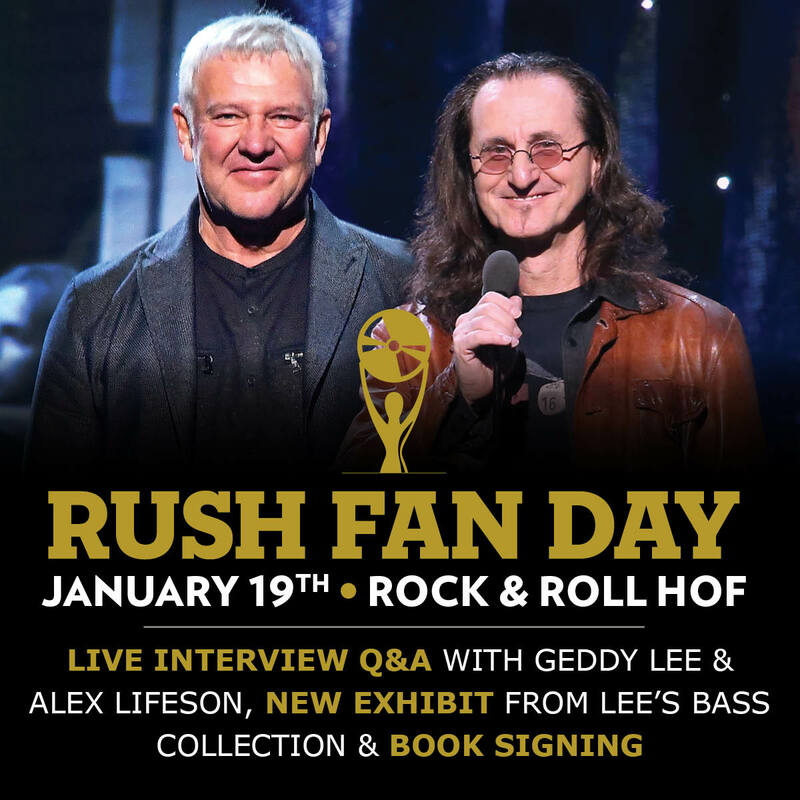 To purchase, visit Rush Backstage. 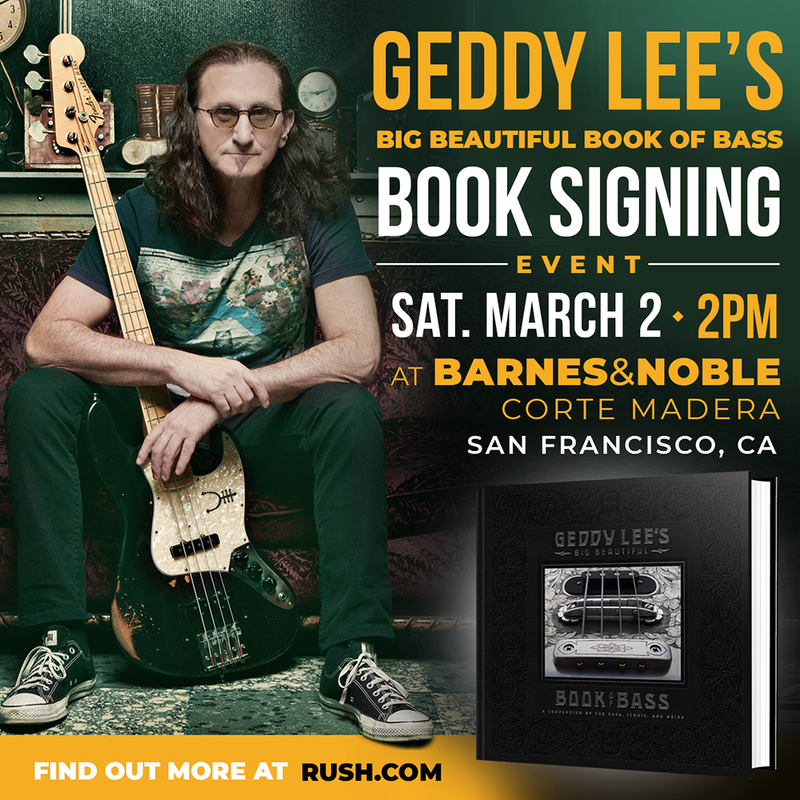 Billboard sat down with Geddy Lee to discuss his new book release Big Beautiful Book of Bass. 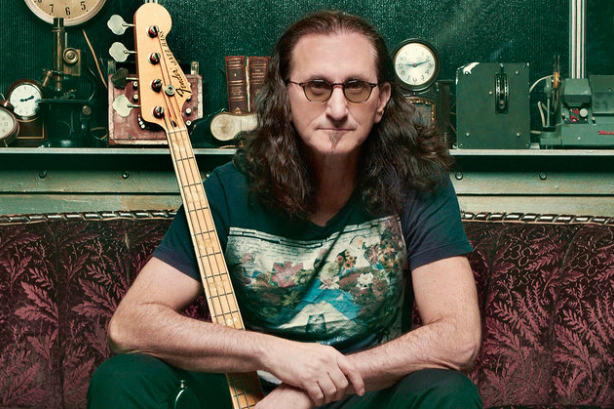 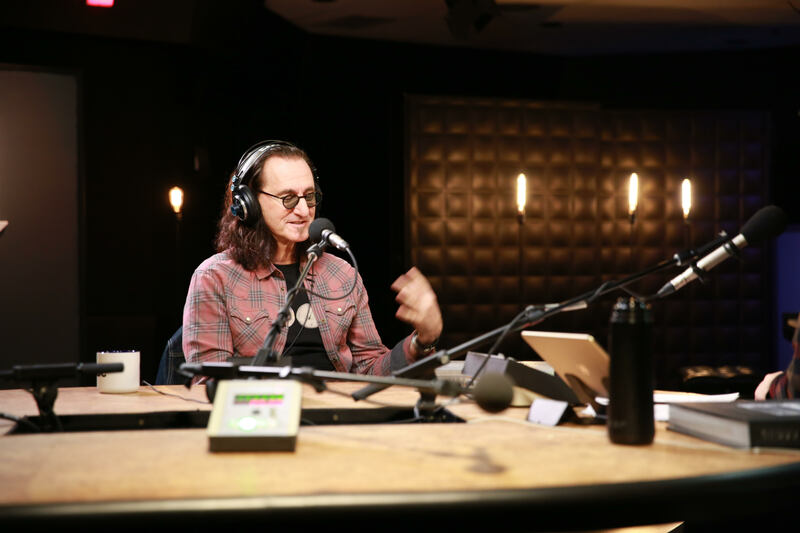 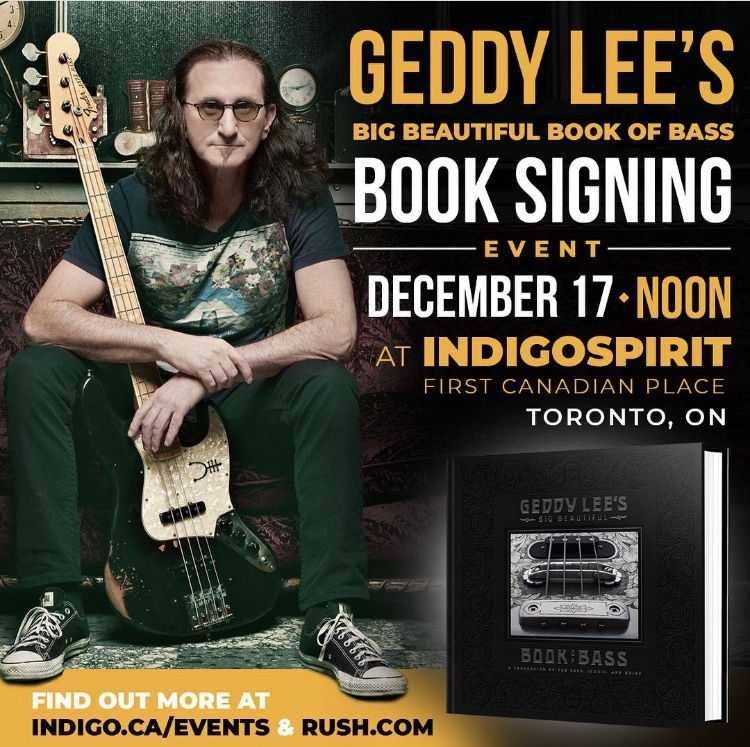 Geddy states in the interview: “I realized there wasn’t a sort of definitive book about the bass guitar…I felt the bass guitar was not only under-represented in terms of books, but the beauty of some of these instruments has never been properly captured. 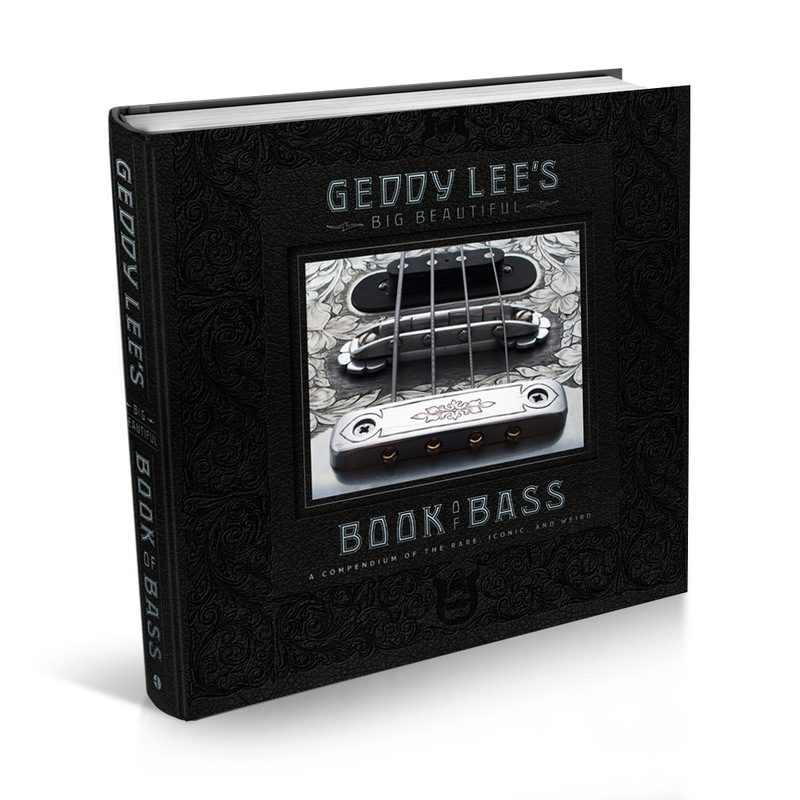 So that’s when the idea of the book sort of came to me…as not only a rationalizing for why I collect all these basses but also perhaps a useful reference book for people looking to find a particular bass.” Read the full interview here.